An amendment to the Ravenswood Industrial Corridor received approval, permitting five new three-story townhouses. The application was submitted by Paudie O’Shea Development and the project was designed by Stoneberg + Gross Architects. 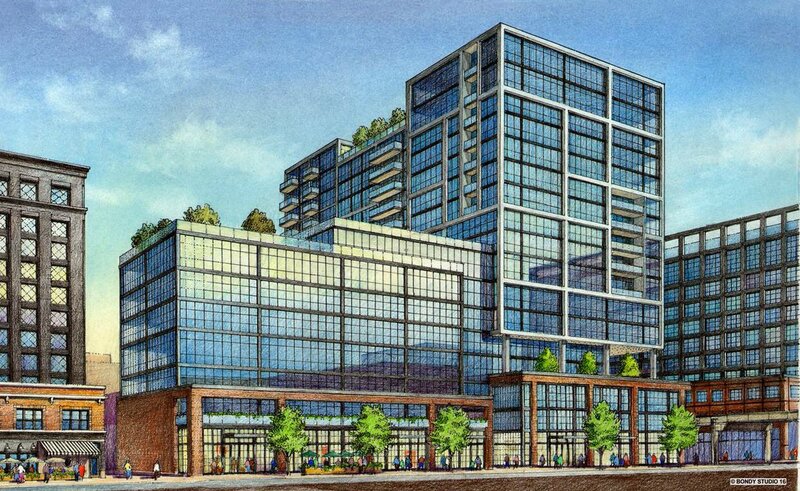 Clark Orleans Holdings received approval for boutique condo plans at 2035 N. Orleans. The project was designed by Sullivan Goulette & Wilson. The plan involves renovating and expanding an existing three-story 1930s brick- and limestone-clad garage into a new five-story, ten-unit condo building. 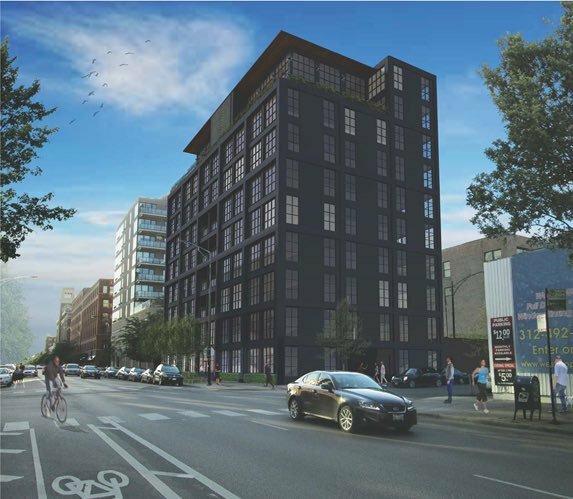 The Laramar Group wants to build two new four story buildings on parking lots at 1818 and 1720 N. Halsted St. in Lincoln Park. The project was designed by FitzGerald Associates Architects. LG Development plans to build 12-story condo tower at 57-61 W. Erie. 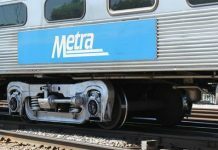 The developer received approval to move forward with plans. 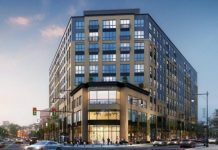 The project was designed by NORR and will contain 10 high-end condos and parking for 10 vehicles. 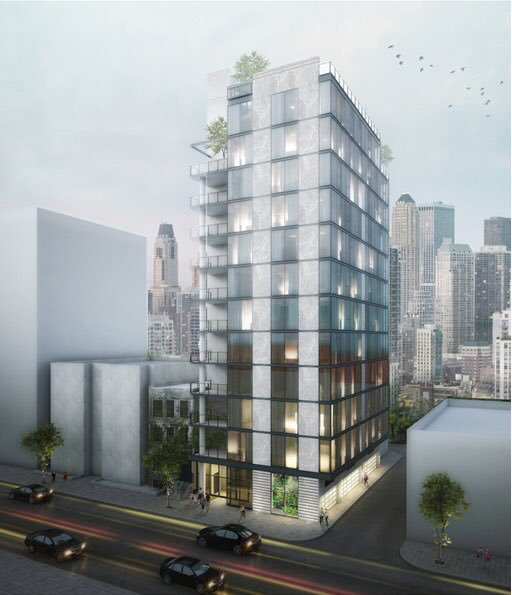 Peerless Real Estate Investments received approval for a pair of identical nine-story diagonally opposed condo buildings at the corner of Washington Blvd. and May St. The project was designed by Booth Hansen. TARIS Real Estate obtained approval for a 10-story project called 900 West. The project was designed by Northworks. Replacing a single-story commercial building, the planned West Loop development would contain 22 multi-bedroom “family friendly” condos and 22 parking spaces. 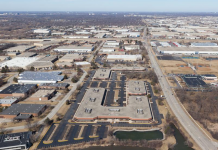 Sterling Bay received approval for a 12-story office building at 210 N. Carpenter after being deferred at last month’s meeting. 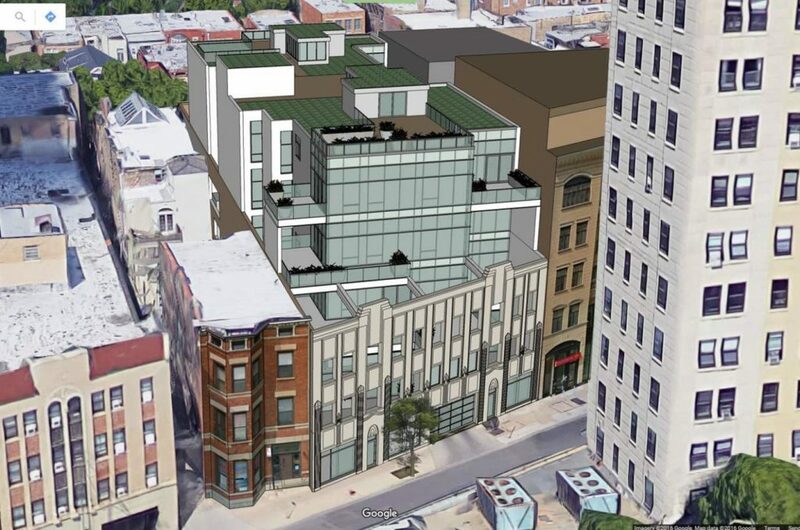 Replacing a vacant lot, the project was somewhat controversial for violating some nearby residents’ request for an unofficial neighborhood height limit when it was first proposed at 13 stories. SCB designed the structure. Finally, a HPA-designed mixed-use development at Bridgford Foods’ long-time Fulton Market property will contain 322 rental units, new retail space, and 250 parking spaces. The development application also includes a separate five-story new office building across the street at 171 N. Green.